HITE, using the Alexander Technique, helps you to achieve your goals - through improved health, well-being and authentic performance and presence - personally and professionally. 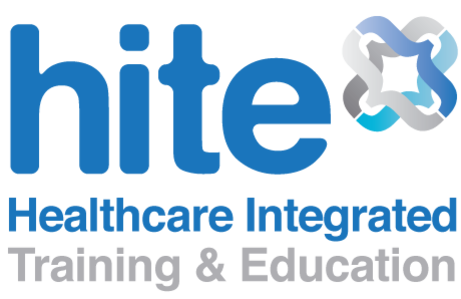 HITE delivers education and training services in business, healthcare and education which incorporate the Alexander Technique, in synergy with other disciplines, to reduce healthcare costs and raise performance. HITE services in organisations help to develop the authentic and fundamental strengths leading to healthier, more effective individuals and productive and harmonious organisations. One-to-one sessions are the fundamental building block in learning the Alexander Technique. It is in these lessons that moment by moment hands-on and verbal guidance is provided by the teacher. 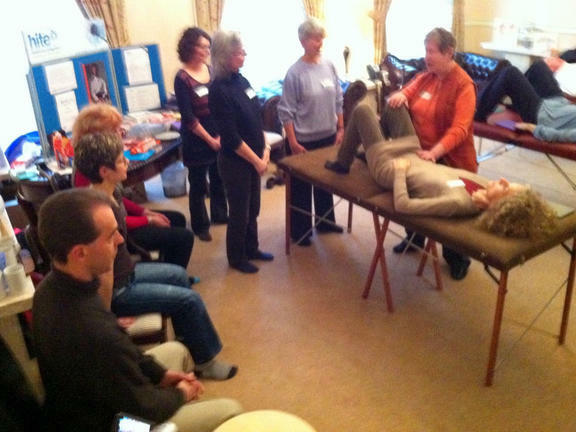 We hold regular courses & events for Alexander Technique Teachers, Businesses and healthcare and education professionals. 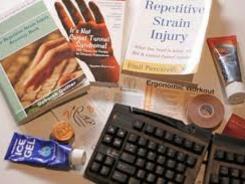 These provide CPD, in synergy with other disciplines, and so reduce healthcare costs and raise performanace. We have worked with a wide range of individuals, organisations & businesses, including healthcare professionals, educators & companies in the UK and internationally. Please contact us if you have any queries. HITE is both a publisher and distributor of Alexander Technique books and DVDs. Publications include, 'Alexander Technique the Ground Rules: Marjory Barlow in Conversation with Seán Carey', 'Playing with Posture' by Sue Holladay, 'Connected Perspectives: The Alexander Technique in Context' edited by Rennie, Shoop and Thapen and 'Alexander Technique in Everyday Activity' by Seán Carey. Do feel free to contact us if you would like to discuss any potential publications, book launch events or you would like to us to consider stocking any particular publications. Care for your employees: Enhanced DSE Assessments for healthy & happy employees. HITE DSE Assessors have 3 years full time training in the Alexander Technique as well as their DSE Assessor Training and are experts in assessing and advising people in their workplace. 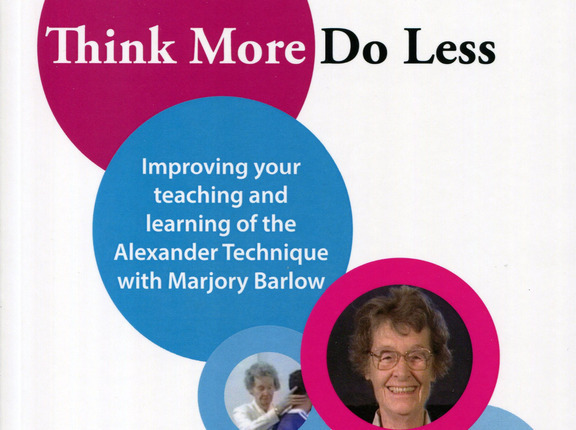 "This book is a welcome addition to any serious student of the Alexander Technique and would be a wonderful resource for a pair or group of teachers who wish to explore the content through a series of exchanges. I recommend that you read the book and judge for yourselves the extent to which the contents reveal insights into Alexander’s work as you understand it". "The pain has gone! Although it's prone to return when I'm tired or stressed, I now know how to manage it. My posture is much more elegant. Walk better. My singing voice has improved too! It has made a huge difference to my well-being and quality of life and I'm really so grateful." 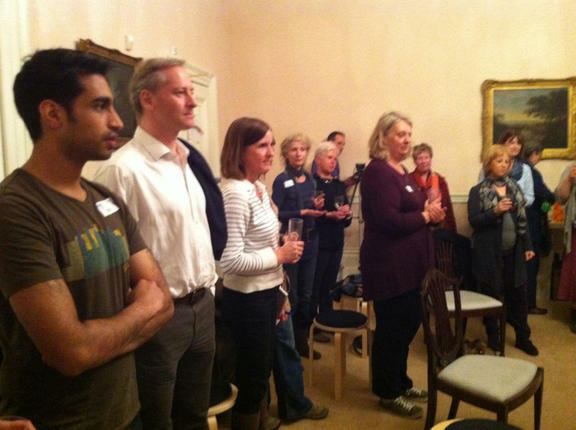 "I stand up straighter, I think about my posture, when seated, walking and standing; I can feel relaxed when I apply the Alexander principles. My neck is a lot looser.."